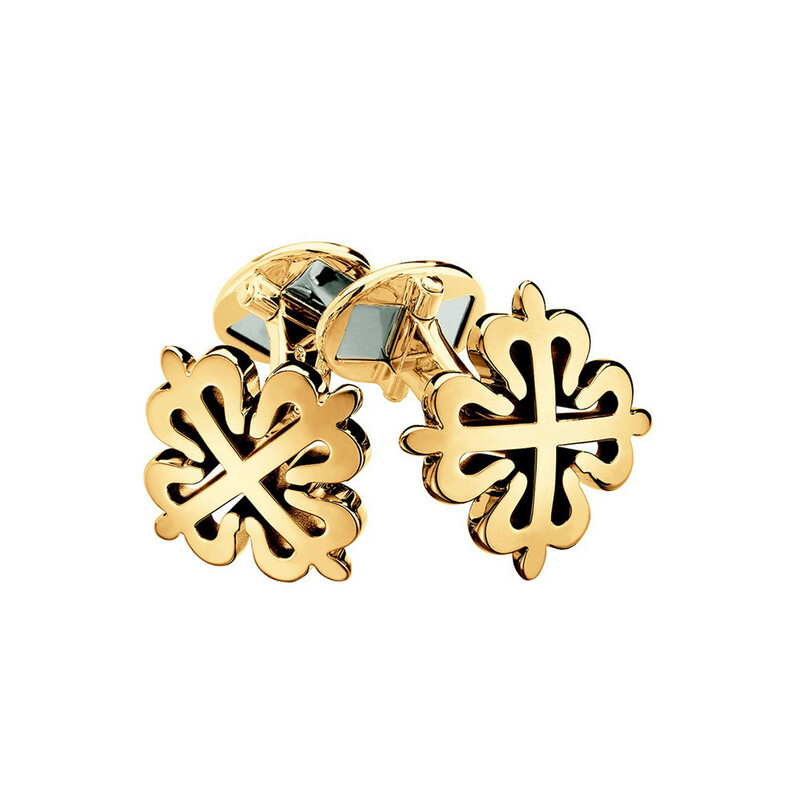 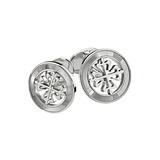 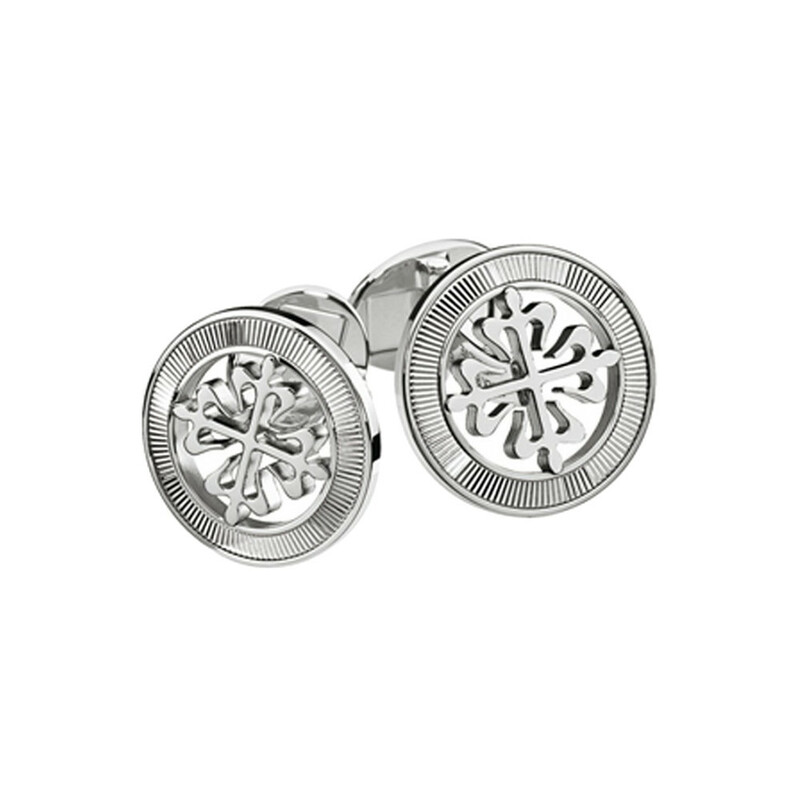 Classic round cufflinks in 18k white gold, centering Patek's iconic Calatrava Cross within a guillochéd outer ring. Leverbacks. 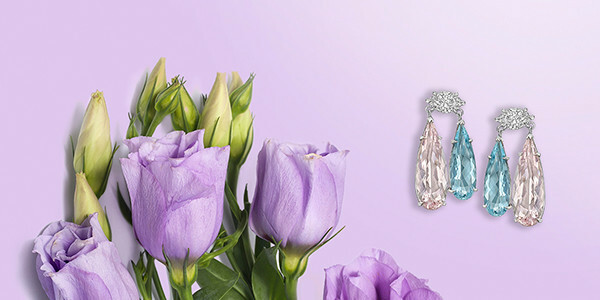 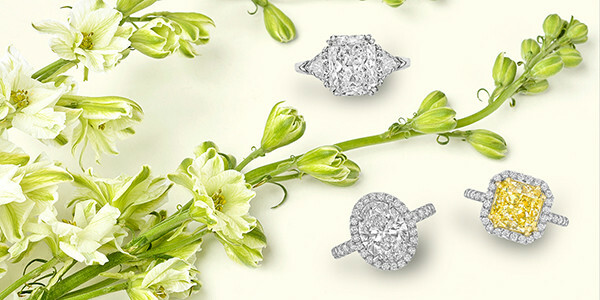 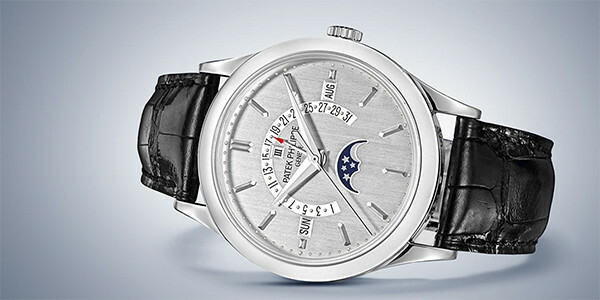 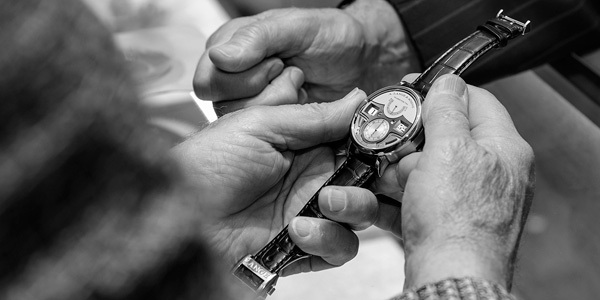 Handcrafted by Patek Philippe.